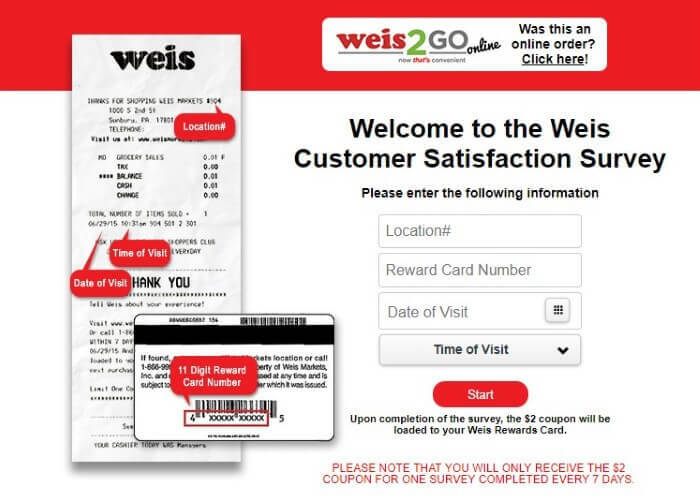 Weis Markets are bringing out the big guns with their feedback survey! 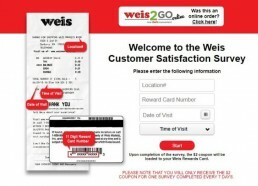 Head to weisfeedback com, complete the survey, and you’ll get a $2 coupon to use on your next visit! What Do Other People Think About Weis? 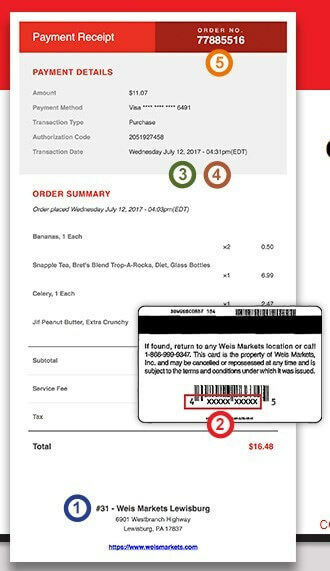 Answer all the questions Weis has in as much detail as possible – you’re trying to help them improve their stores after all! 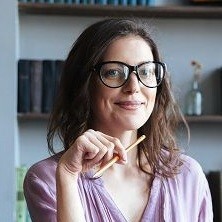 Were the staff members friendly and inviting? Did someone greet you as you walked in? Was someone available to answer any questions you had? Was the store clean and presentable? How likely is it you’ll go back to a Weis market in the next 30 days? 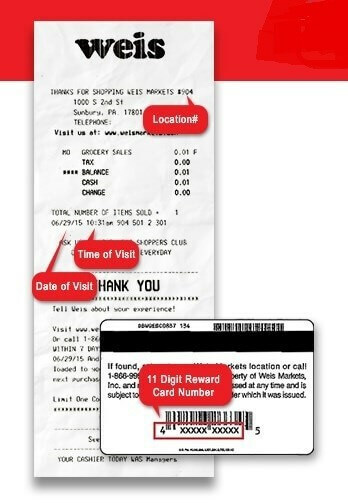 On a scale of 1-10, how likely is it that you’ll recommend Weis to family or friends based on your experience? The supermarket is currently just east coast based but, they do have a pretty solid presence considering they’re only in 7 states, we’re talking 205 stores and 23,000 employees. That’s insane numbers!! They take pride on using local farmers to source their produce and even boast on their website that in Pennsylvania alone, they buy 20,000 lbs. 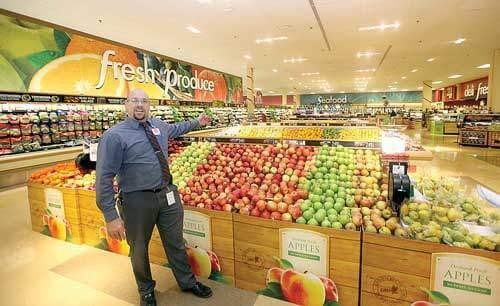 of produce for their stores – that’s a heck of a lot of food! Three years after their first store opened, Harry and Sigmund Weis launched their second store as they set their sights big on nailing the market there. Fast forward to 1933 and they had a whopping 115 stores in 15 counties across central PA. They then decided it was time to follow the market trends of the times and start to consolidate their stores into larger, self-serve supermarkets. So, in the years leading up to 1955, they embarked on a serious cull and scaled back to just 35 stores, completely ditching their original corner store type model. Kind of sad, as I do love a small local grocery – but it was clear that the Weis brothers had set their sights big. I suppose you’re not in business for over 100 years by playing the small game hey! From there, they began expanding into neighboring states and even purchased some smaller supermarket chains along the way. They did well in Maryland, but struggled in the likes of Washington DC, so decided to ditch that area. They continued this expansion, and acquisition of fellow supermarket chains right the way up until recently, in 2016. In March 2017, they opened their biggest store to date. A 65,000 square foot superstore featuring a pub, a massive take-out section for food, a drive-thru pharmacy, a beer café and even an ice cream parlor!! Weis’ ice cream is actually super yummy and to date they have around 50 flavors to choose from. I recommend giving them a try. When I checked out what employers thought of working for Weis on Glassdoor, I was completely blown away by the amount of people who actually like the CEO! These numbers are usually pathetically low but in the case of Weis 62% actually approve of the big boss. Weis are usually pretty tight lipped about their growth plans for the future, but one thing that did catch my eye is their sustainability initiatives. They’ve reduced carbon emissions by 20% in the last 10 years, seriously upped their recycling and they’re aiming to reduce their food waste by 50% by 2030. Hey @WeisMarkets care to explain why I come to your store specifically for Old El Paso taco seasoning and find the shelf empty? I mean what the frick am I supposed to buy now? Ortega? No chance in hell. Boo! Otherwise, you can call them on 1-866-999-9347.